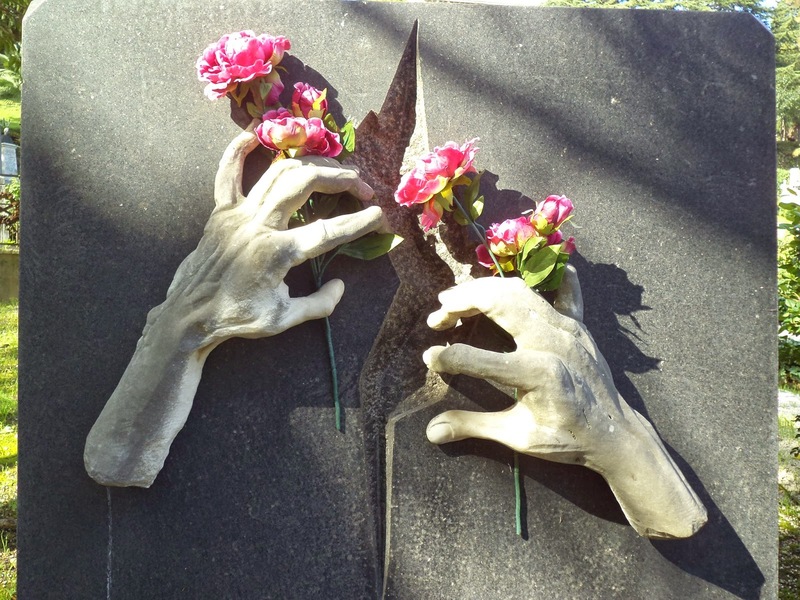 On Sunday, 28th December 2014, a guided tour took place inside the Monumental Cemetery of Messina under the title “Qui dove è quasi distrutta la storia, resta la poesia”. The Department of Cemeteries of Municipality of Messina organized this special guided tour to remember the earthquake of 1908 in the place where the sign is perhaps the most tangible and readable - the Monumental Cemetery of Messina, designed by the architect Leone Savoja in 1872. The event represented a moment of reflection and a tour through the masterpieces realized inside the sculptural Garden of Remembrance. The terrible disaster of 1908, as defined in the tomb of Stellario Ciances and in the tomb of Marietta Papandrea and her baby Pasqualina by Giuseppe Sutera, was a moment of dramatic transformation inside the city of Messina, due to the loss and damage of its cultural heritage, and at the same time great renovation. The visit was curated and conducted by Dr. Giuseppe Finocchio. View Monumental Cemetery of Messina in a larger map.